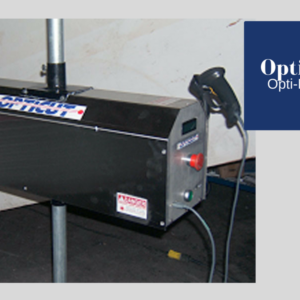 Opticut Technology designs and manufactures precision made computerized cutting, bending, and notching equipment for the Window & Door and other manufacturing sectors. 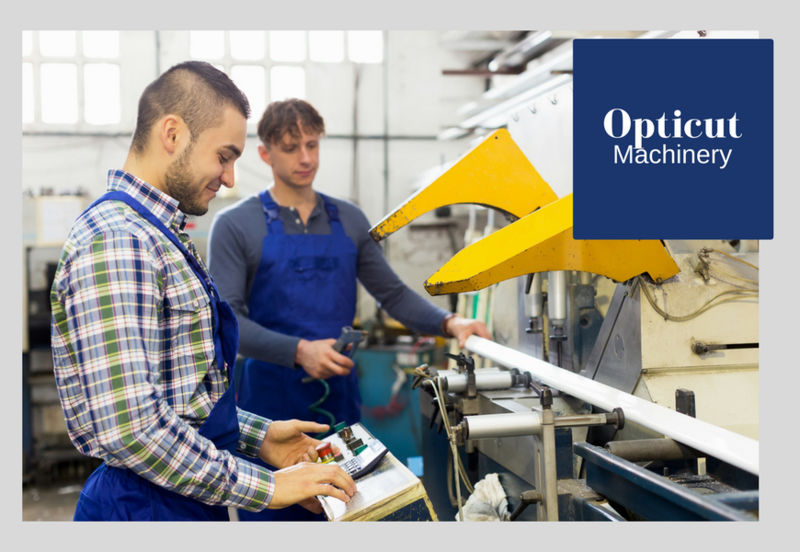 Whether it's equipment for specific tasks or customized end-to-end manufacturing software solutions, we build in the same high level of quality and customer support into everything we deliver. Designed to bend vinyl extrusion and create any type or style of arched window. 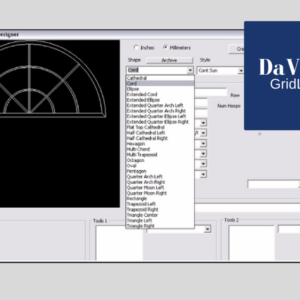 An automated system to cut, notch and optimize grid, spacer and screen bars. A laser engraving system for uniquely identifying glass sealed units. An automatic cutting system with machining centre and material optimization, for a wide variety of manufacturing functions. 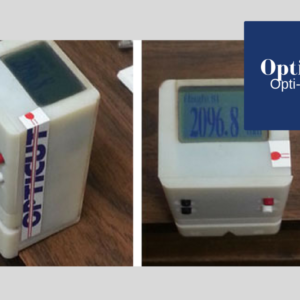 A digital measuring system to read and keep track of lengths for cutting on the automatic length stop. A flying shear/cutoff system for roll forming or extrusion operations allowing for custom lengths modified on the fly from a cutting list. A software and hardware solution for glass production. Web based Estimating / Order Entry front end for the DaVinci Works program with individual calendars , special shape template. A software solution for lead generation and resource scheduling. A comprehensive modular package that allows input of detailed Estimates and Orders through Material Breakdown to Shipping and Invoicing with barcode capability. 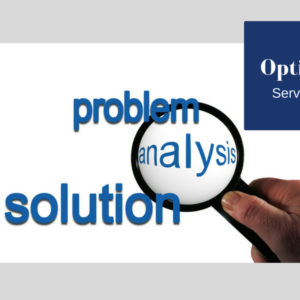 A software solution for making sure measurements are double checked, therefore, eliminating transposing error potential. A software solution for installation scheduling. A software solution for warehouse inventory controls and management. A software solution for delivery scheduling and GPS tracking. 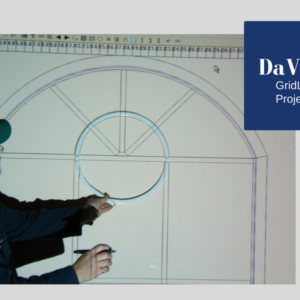 Designed as a tool to simplify the design and fabrication of windows with more complex grill and shape configurations.